We take sustainability and our ethical responsibilities very seriously here at Hasso Fashion. Today we are going to analyse several ways we do our part to stay as eco-friendly as possible while upholding our firm ethical beliefs. Gemstones are perhaps the most “high risk” material that we deal with on a daily basis at Hasso. There is a wide range of potential avenues for exploitation and corruption that need to be avoided within the industry. We invest significant amounts of time researching and assessing any supplier we work with for honesty, reliability, and their ethical principles. We only work with the very best suppliers who have hard-earned reputations for sharing the same set of ethical principles as we do. Every single one of our stones can be traced back to the source and is guaranteed to be conflict-free. 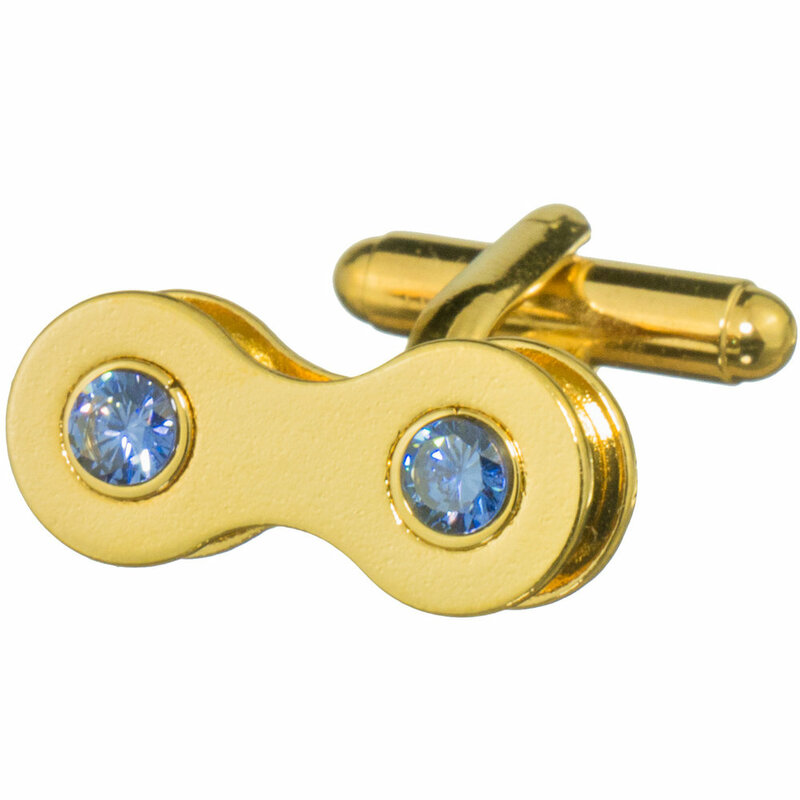 For the gold plating of our products, we work with one of the most respected plating organisations in the UK. They are an environmentally conscious company who go above and beyond to ensure that all chemicals (and any pollutants that are by-products) of the plating process are properly disposed of. The wooden cufflink boxes that we use to package our bike chain cufflinks in are made with ethical production methods that utilise sustainable forests. This allows us to reassure our customers that their products have caused the minimal amount of harm to the environment as possible. The factory we use to create our ethical shirts is a family owned, responsible business that takes very good care of its employees. It is environmentally responsible and working conditions are excellent. We make regular planned and surprise visits to ensure we get to see what life is truly like for the workers there (and we have never been disappointed). Our catalogues are made by a UK company who puts eco-friendly printing at the forefront of their brand. They only work with 100% sustainable sources for their paper and utilise top of the range equipment to reduce levels of waste to an absolute minimum. Our cardboard mailing boxes are sourced from within the UK. We use a supplier who does all they can to ensure that their business practices cause the least amount of harm to the environment as possible. We have an almost entirely paperless office here at Hasso. We strongly discourage any printing except for situations where it is absolutely required. Any paper that is used is properly recycled to further limit our environmental impact. Wherever possible all of our electronic devices meet the strictest energy efficiency standards. Where it is not possible we ensure that devices are not left on standby and are truly turned off to further minimise energy usage. There are several other things we do to ensure our company is as eco-friendly as possible (i.e. recycling metals, using biodegradable products). But this article should give you an overview of how far we are prepared to go to ensure we do our bit to preserve our planet while ethically sourcing our materials, and ensuring excellent working conditions for all.